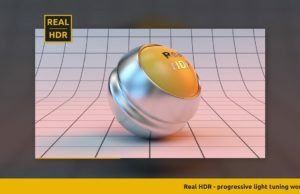 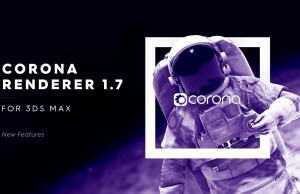 After becoming a part of Chaos Group, Corona Renderer team released version 1.7 of their rendering engine focused on speed boost and better materials and shading. 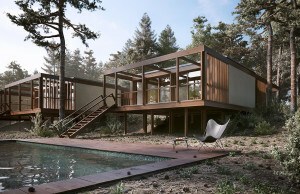 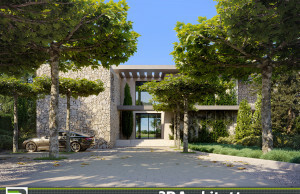 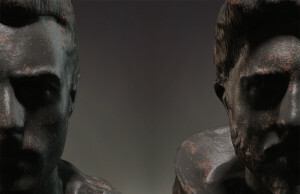 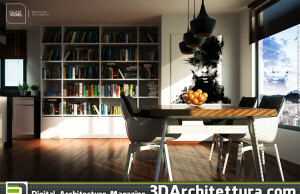 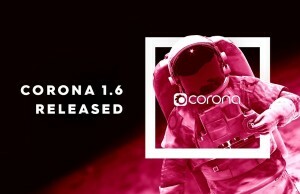 End of April Corona Renderer 1.6 for Autodesk 3ds Max was released. 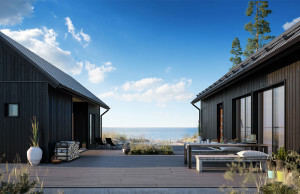 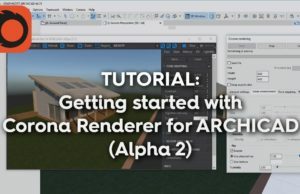 Recently Corona Renderer 1.4 for 3dsMax was released.